By Jeff Hood. A unique spiritual journey into the heart of the death penalty; an invitation to encounter God on the gurney. 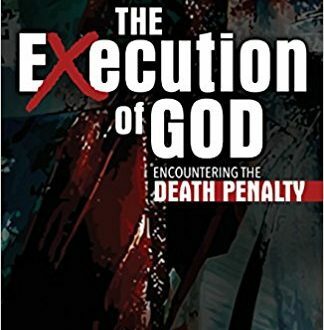 Invites readers to re-examine their beliefs in the ultimate punishment and consider: God dwells in those on death row and how the death penalty kills ones relationship with God; How society cannot be both people of love and people of murder; How cultural obsession with violence harms spiritual life and How to stop the killing and join the work of abolition and restoration. Read more.